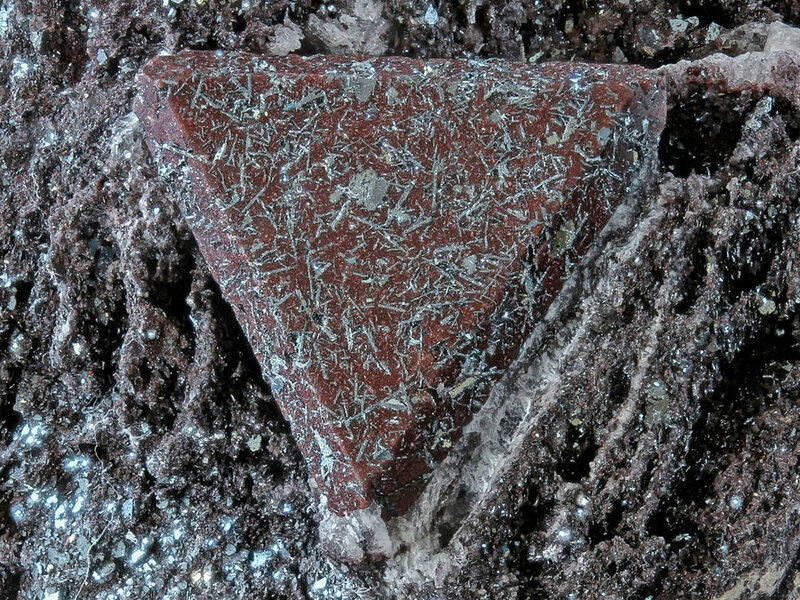 This specimen is from a new, smaller find in 2018. This item shows a perfect, sharp terminated zunyite on matrix. The crystal shows a brown color and is 1,5 cm large. The contrast to the matrix is very good and it's more 3-dimensional as seen on the photos! Looking at the crystal faces it seems to be dull, but that's wrong. The luster is surprisingly fine! This location produced the best and largest zunyite-crystals in the world. The specimen is in perfect condition and free of damage all around.